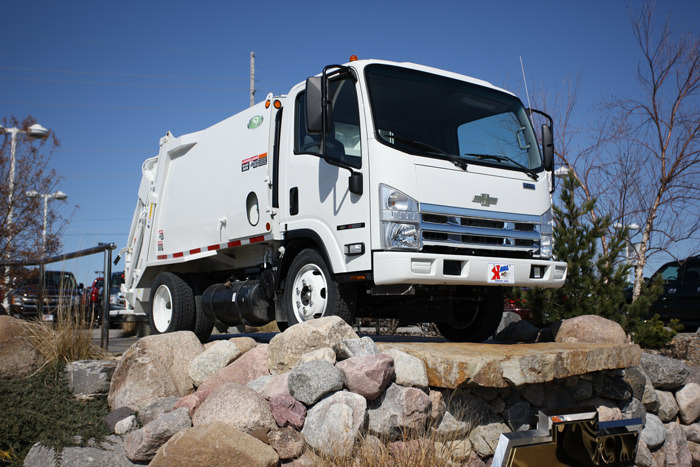 “I want to thank New Way Trucks and Olympic Sales for getting me the truck and chassis I wanted in a short period of time." 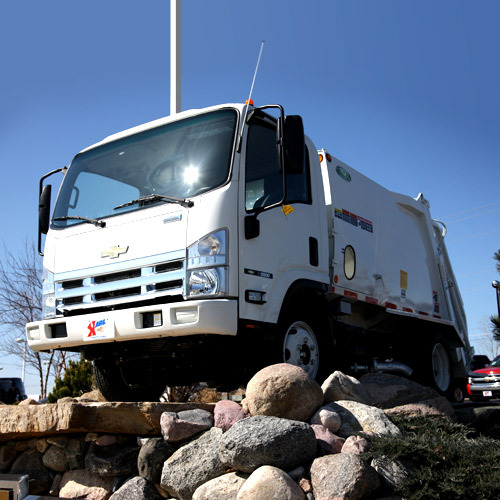 Kelly Melgard - Steve's Sanitation Inc. 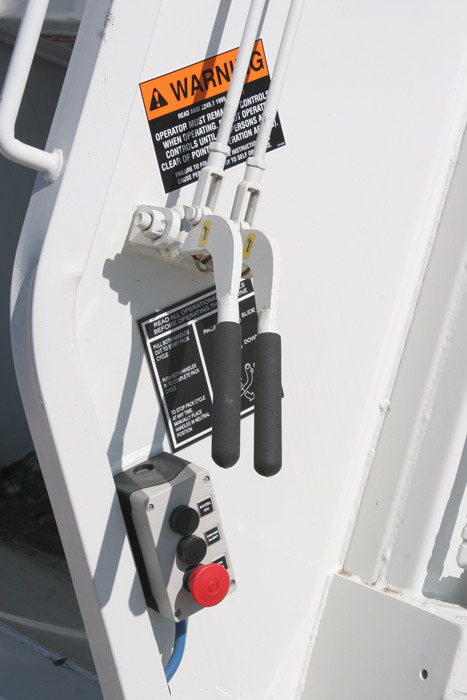 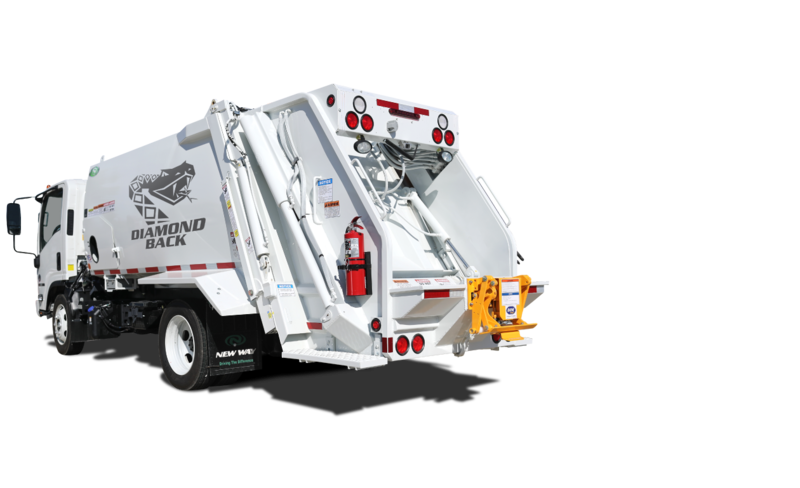 The Diamondback's design incorporates a low load-sill threshold that increases efficiency and ease of use for your operators. 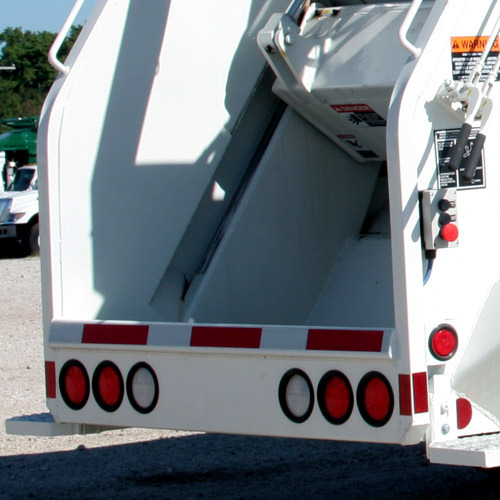 This rear loader has options that make it easily adaptable for use with cart tippers. 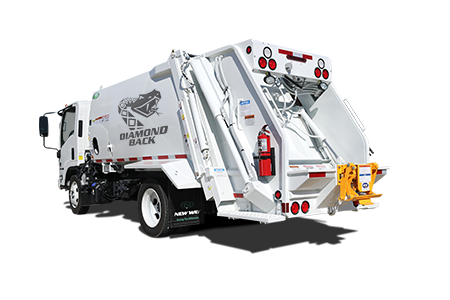 The Diamondback is built for maneuverability in areas that require a compact body, such as residential areas and parks. 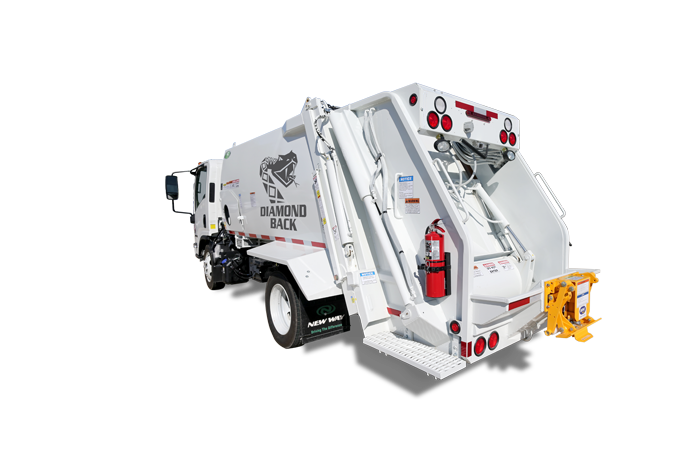 The New Way® Diamondback™ Rear Loader refuse truck's quality in workmanship and raw materials differentiates it from the competition. 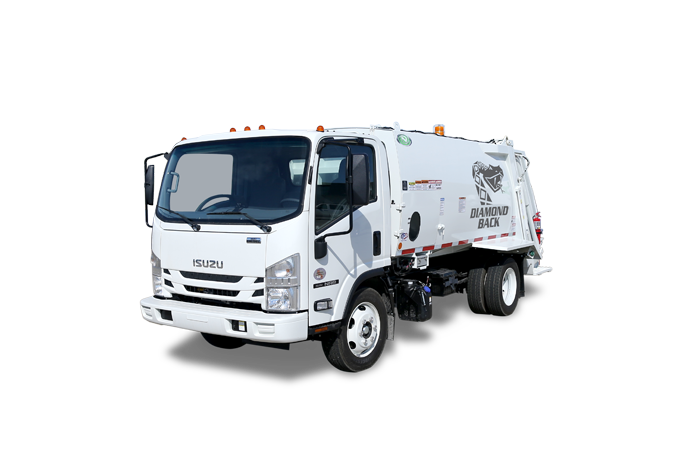 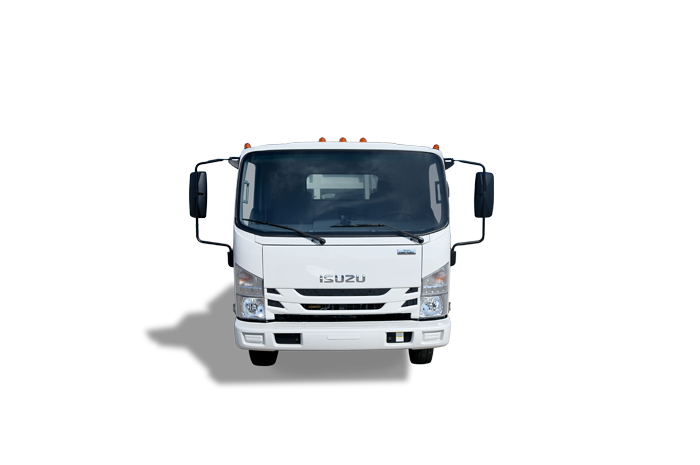 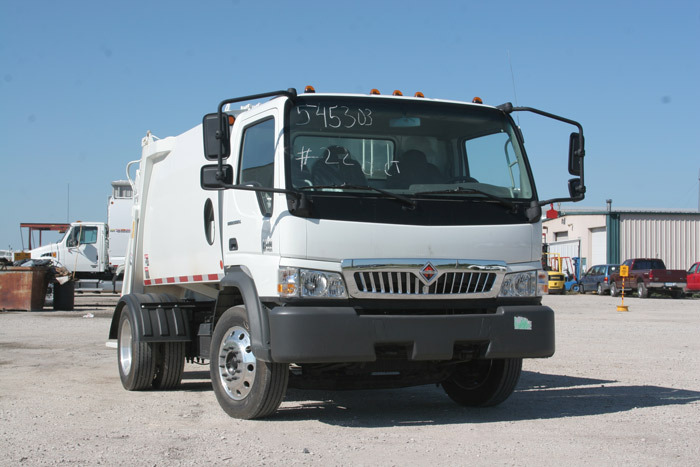 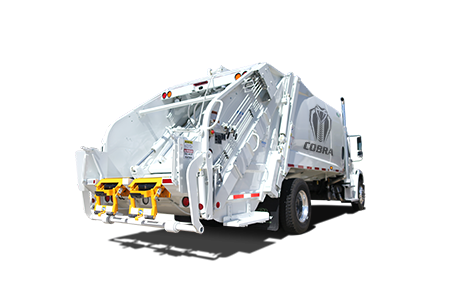 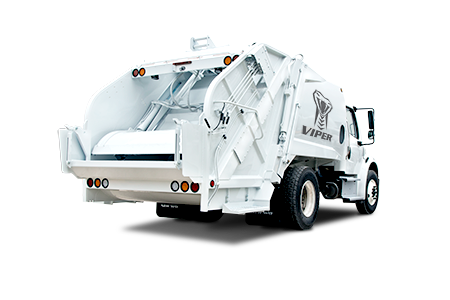 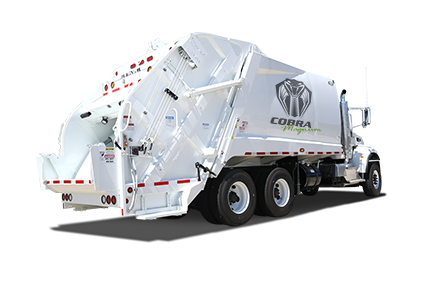 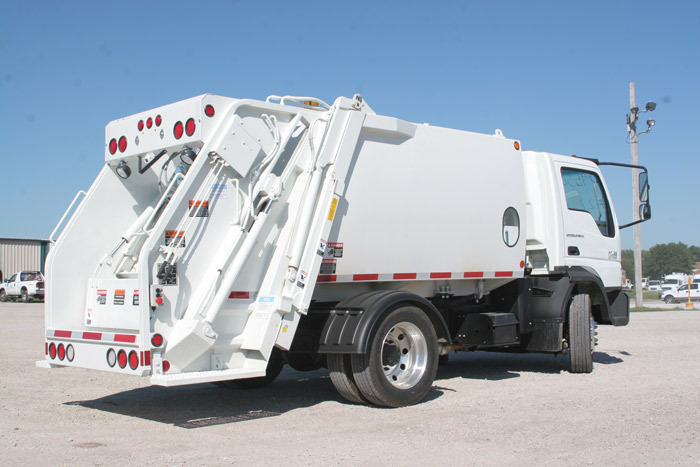 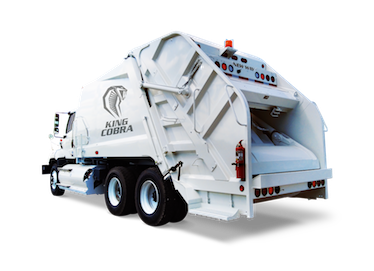 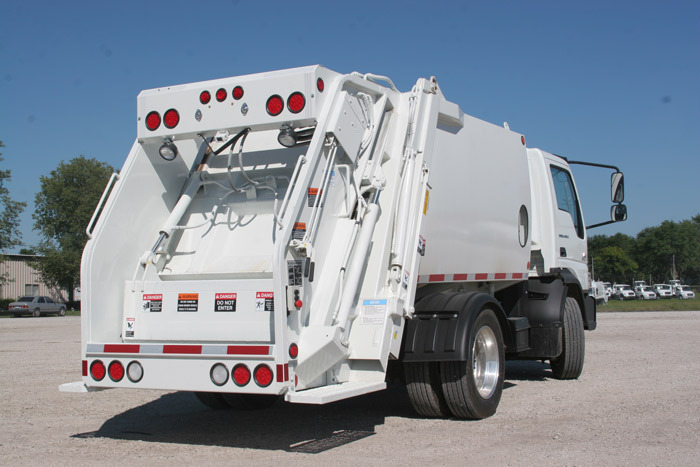 This compact, low-profile garbage truck with a low load-sill threshold has a compaction rate of approximately 800 lb. 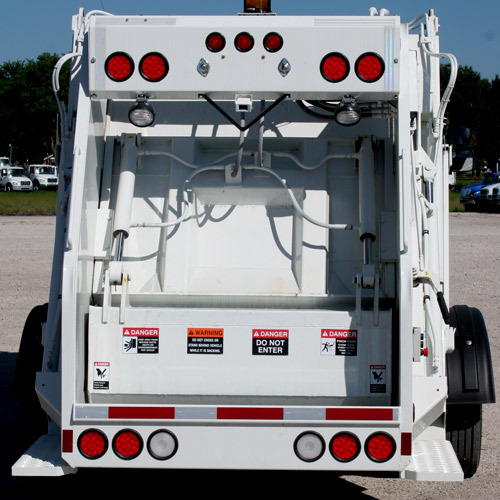 per yd³ on the standard unit and up to approximately 1,000 lbs per yd³ on the HC Model. 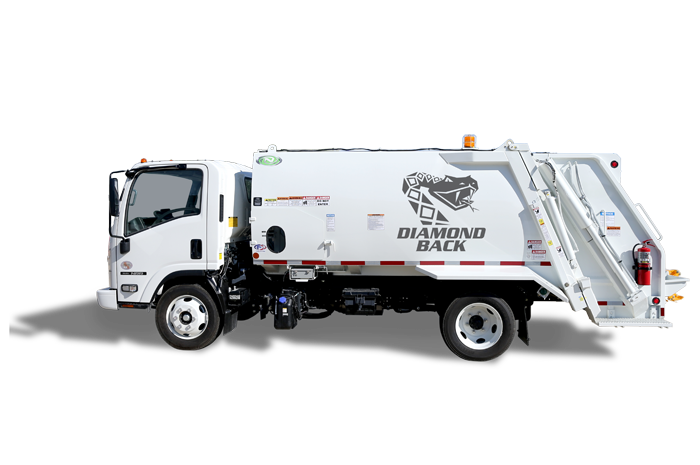 When searching for quality, affordability and maneuverability to service residential and park routes, the Diamondback refuse truck is the answer. 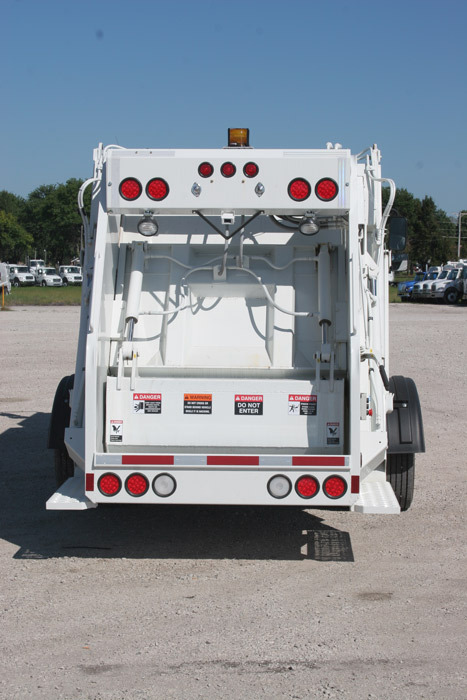 It is available in 6 or 8 yd³ capacities, and is adaptable to all residential cart tippers. 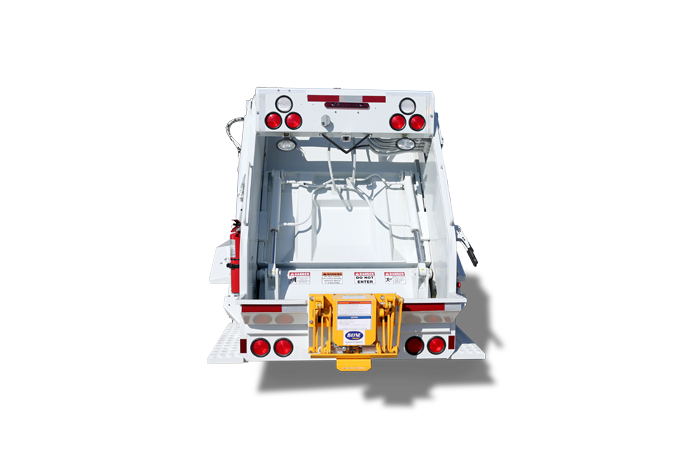 Hopper Opening Height 34" 34"
Hopper Opening Width 54" 54"
Tailgate Seal Height 10" 10"